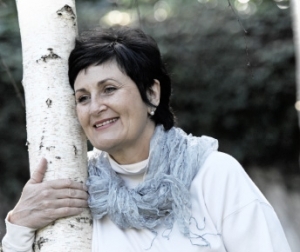 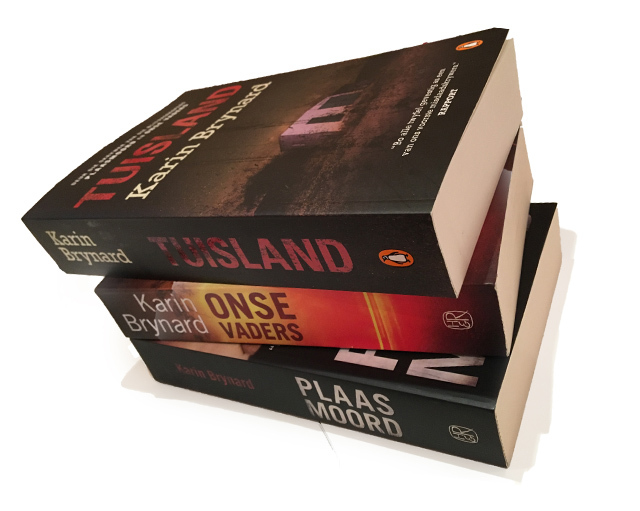 This crime-thriller is as hot, gritty and as vast as the Karoo countryside which serves as the setting for the story. 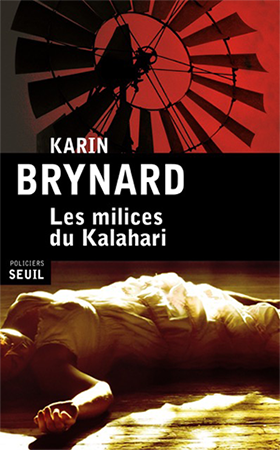 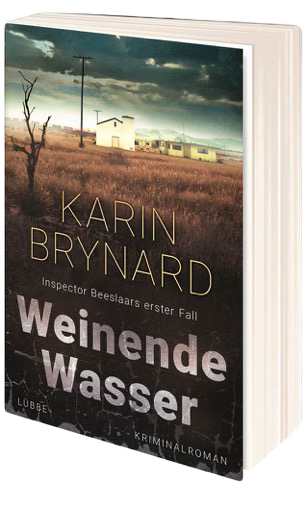 Karin Brynard deftly deploys the conventions of crime fiction to illuminate many of the central tropes of post-apartheid life in an eye-catching whodunit. 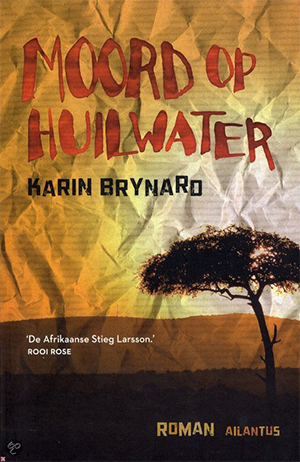 Anybody wanting to know the status of life in South Africa should read this crime novel – it’s far more than ‘just a crime novel’.